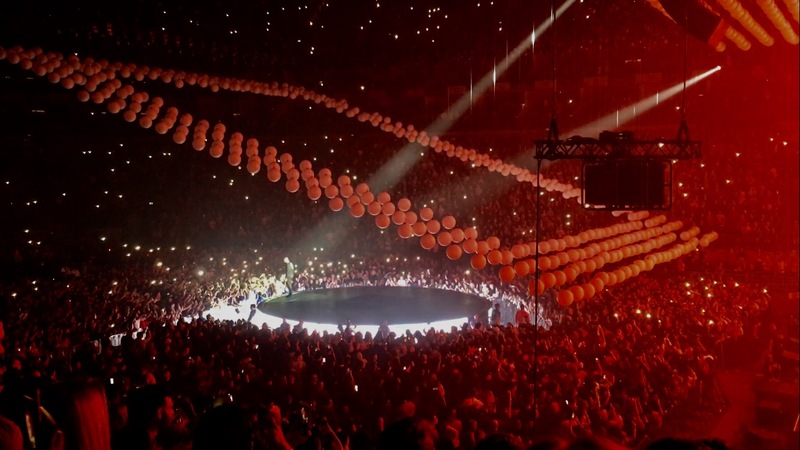 Last Wednesday I spent the most amazing night at The O2 Arena for Drake's The Boy Meets World Tour! It was absolutely insane. 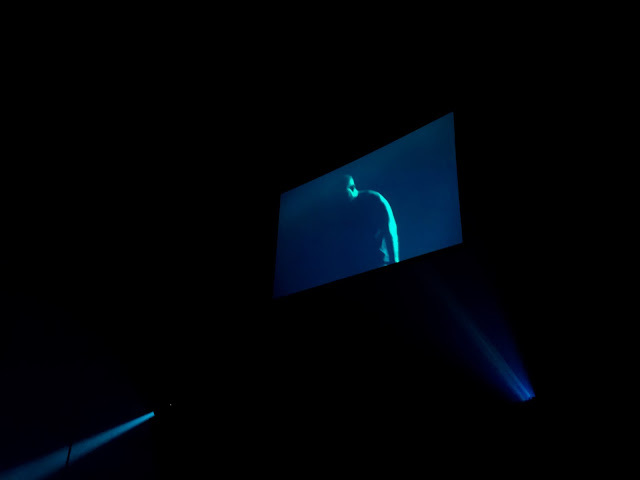 I love Drake so much and once I had bought my ticket I was counting down the days until I finally saw him live! The day soon came and I was so so excited! We made our way up to the O2 Arena, headed through security, grabbed our drinks and food, and then found our seats. Our seats were brilliant. We were really quite close to the stage which was amazing! As we got there relatively early we were ready for the supporting acts. First up was DJ T-Jizzle and he hyped up the crowd with some of the biggest tunes! And then after DJ T-Jizzle, dvsn made an appearance with some chilled R&B. At about 8.30pm out came Young Thug, and he was mad. It wasn't long until Drake came out, and I couldn't have been more ready! He was just incredible and I had the most amazing night. 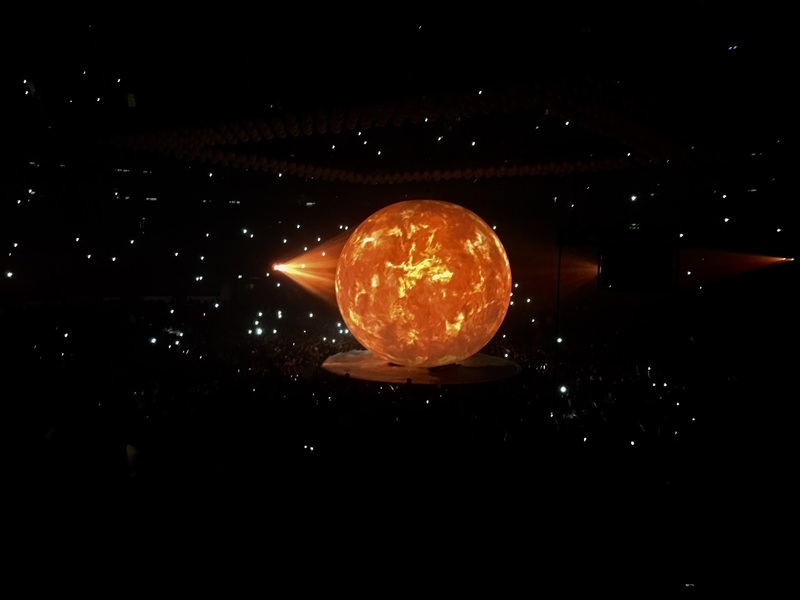 The music and production was amazing, and Drake was.. well.. Drake. 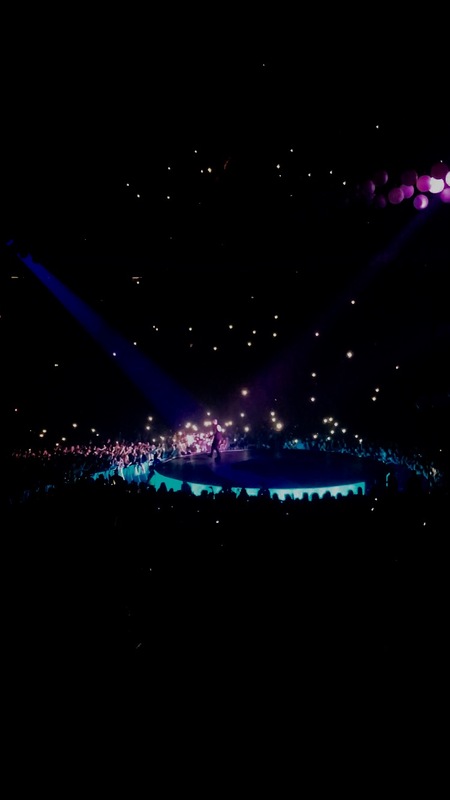 I would 100% go and see Drake again on tour because I had the most incredible night. 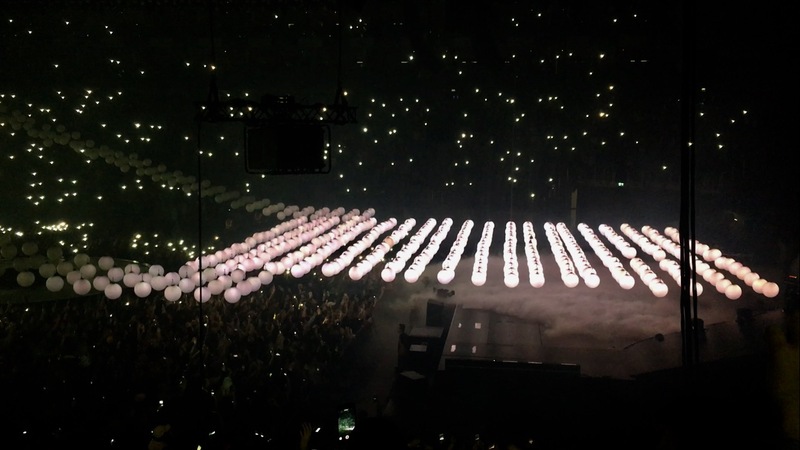 The energy in the O2 was insane. I have so much love for Drake and I can't wait for his new album More Life and his rumoured OVO Fest this summer!! I went to go watch Drake last Thursday at Leeds, and it was amazing! I can't wait for More Life to come out either!